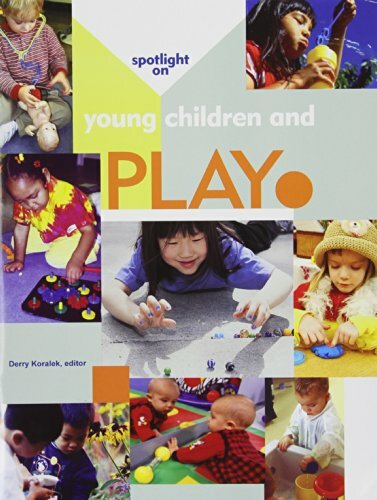 Amazon.com description: Product Description: The articles in this engaging volume, mostly from Young Children, address the purposes of and uses for assessment. Expert commentary from Marian Marion, Gayle Mindes, Richard Clifford, Diane Trister Dodge and others offers an overview of the topic and specific examples to show how assessment informs and improves practice in early childhood education. Includes a statement of position from NAEYC and NAECS/SDE. About: The articles in this engaging volume, mostly from Young Children, address the purposes of and uses for assessment.